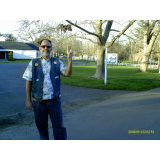 A collection of fifty poems on various topics which were written during a two month period by a novice poet. 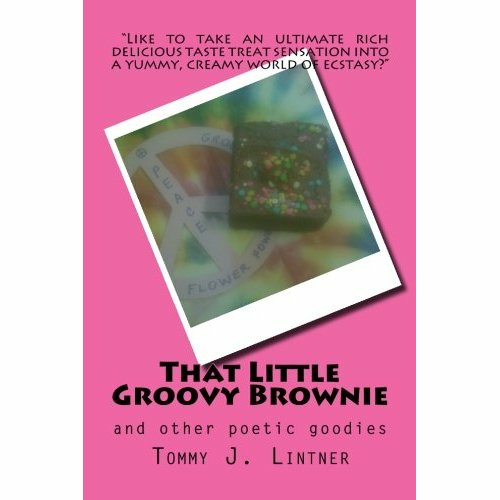 The main inspiration for this book is an extraordinary lady from literary and esoteric history named Alice B. Toklas who, among her many other accomplishments, devised a notorious recipe for "Hashish Fudge." This concoction has, in contemporary times, evolved into marijuana-laced brownies! Rest assured, however, that the only hallucinatory feelings the reader will get are the exhiliartion and satisfaction from experiencing poetry on various topics in understandable, whimsical and inspiration form.